While it’s possible to meet all these criteria without taking dietary supplements, certain supplements may help you meet your goals quicker and more efficiently. Here are 5 supplements that when combined with your exercise regimen may help you gain more muscle. If you are looking for a supplement to help you gain muscle put creatine at the top of your list. Weight gainers are supplements designed to conveniently help you get more calories and protein. This is when a weight gainer will come in handy. And although the calorie contents of weight gainer supplements vary, it’s not uncommon for them to contain over 1,000 calories per serving. Many people think these calories come from protein since it’s so important for muscle building. However, most of the calories actually come from carbs. There are often 75 to 300 grams of carbs and 20 to 60 grams of protein per serving of these high-calorie supplements. Supplements won’t provide you with maximal muscle gains if your nutrition and exercise programs are not dialed in correctly. To gain muscle, you need to eat enough calories and protein, as well as exercise with weights. 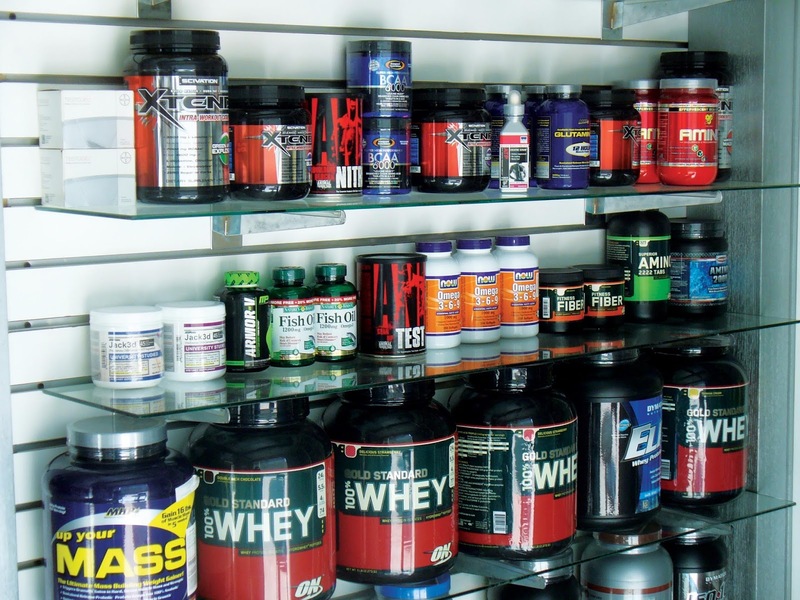 Once your nutrition and exercise regimens are in check, you may want to consider dietary supplements. Creatine and protein supplements are likely the most effective choices for muscle gain, but other supplements may be beneficial as well. Which Type of Protein Powder is Right for You!